Find out what the stars are saying ahead of the BBC spectacular. 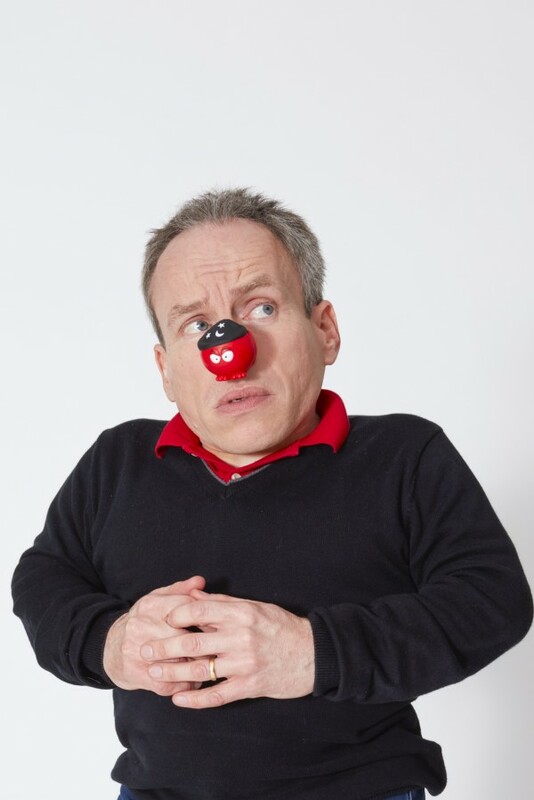 Comedian Russell Brand, Harry Potter star Warwick Davis and Bridget Jones actress Sally Phillips are among the celebrities who will be participating in this year’s Red Nose Day activities in aid of Comic Relief. The fundraising spectacular will see a host of skits and sketches performed on BBC One and BBC Two. Star Wars actor Warwick Davis, who will be presenting and starring in a skit alongside Catherine Tate. 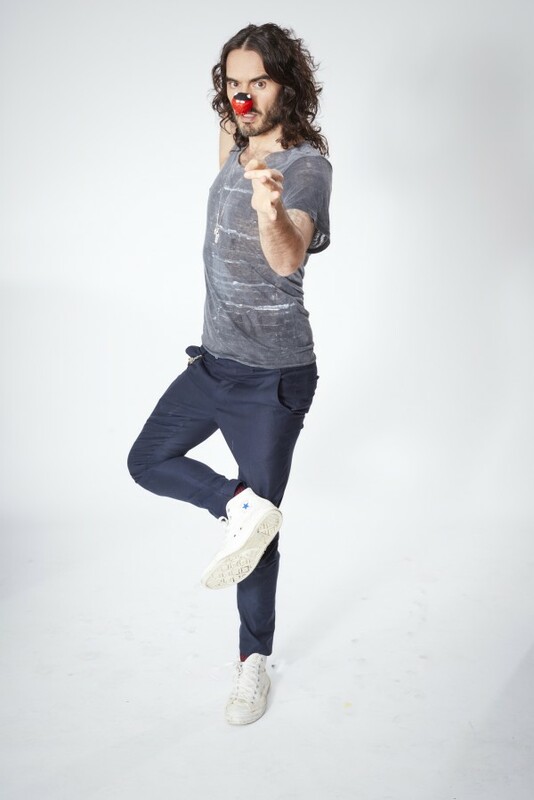 Russell Brand will host an hour of comedy and participate in a sketch. Sally Phillips will reunite with her Smack The Pony co-stars and will present on the night. 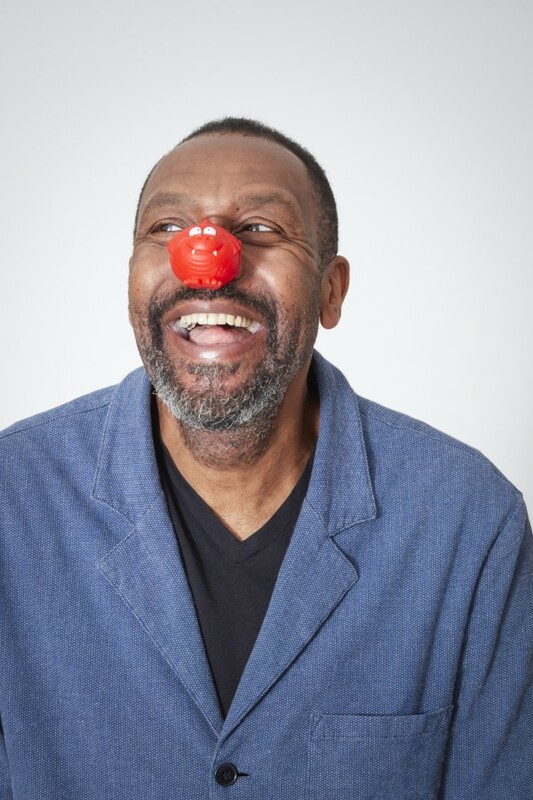 :: Red Nose Day broadcasts on BBC One on Friday March 24 from 7pm – 10pm, followed by other specials on the same channel which include Graham Norton’s Big Chat Live, Russell Brand’s Stand Off and Fantastic Beats & Where To Find Them, hosted by Jonathan Ross and Noel Fielding. BBC Two’s coverage starts at 10pm with Greg Davies’s Hot Tub Half Hour. :: Viewers can donate on the night either online via bbc.co.uk/rednoseday or by phone using 03457 910 910 or lastly, through text. To donate £10 via text, text YES to 70210 and to donate £20 text YES to 70220.